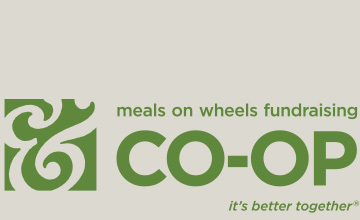 The Meals on Wheels Co-op. 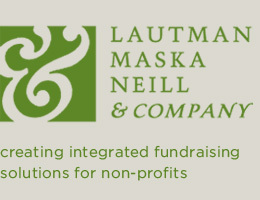 The Lautman Maska Neill & Company Meals on Wheels Fundraising Co-op is a program where senior nutrition programs from around the country join together to conduct their direct mail and online fundraising as a group. 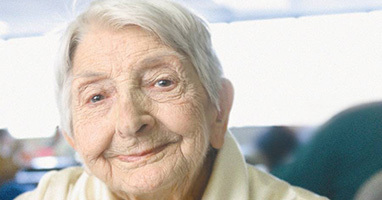 All partners within the Co-op offer home-delivered meals to seniors, but are otherwise diverse in the supportive services they offer. 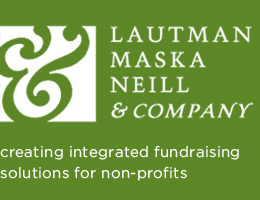 Last year, Lautman Maska Neill & Company helped more than 45 organizations attract more than 53,000 new donors, and raise over $13,300,000 in contributions. 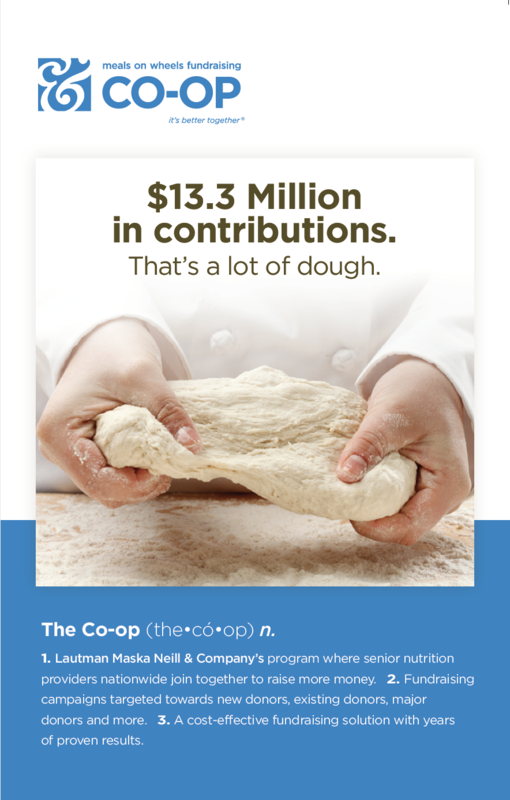 That’s the power of sharing knowledge and resources to get the most from your fundraising budget.